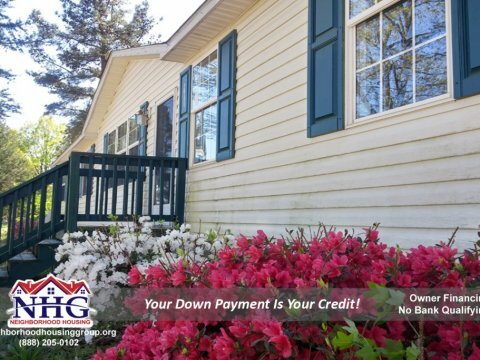 Now is your opportunity to become a home owner fast! 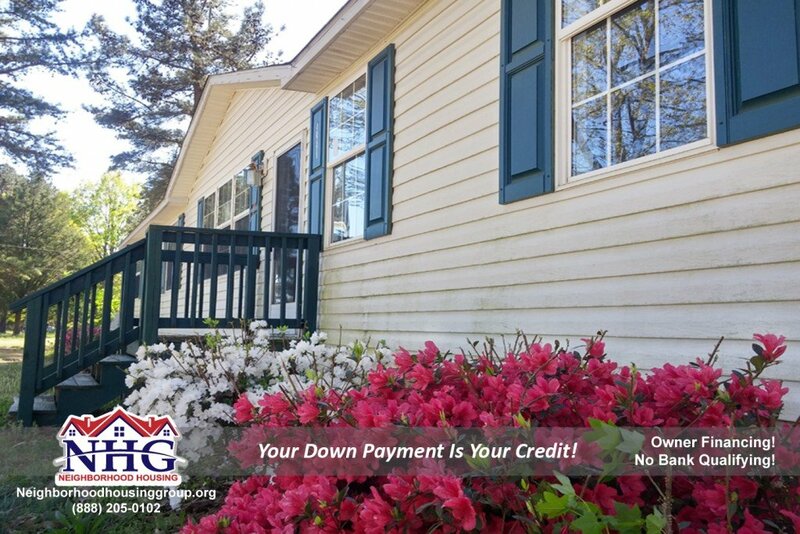 Do NOT let bad credit hold you back. 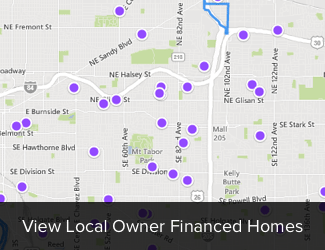 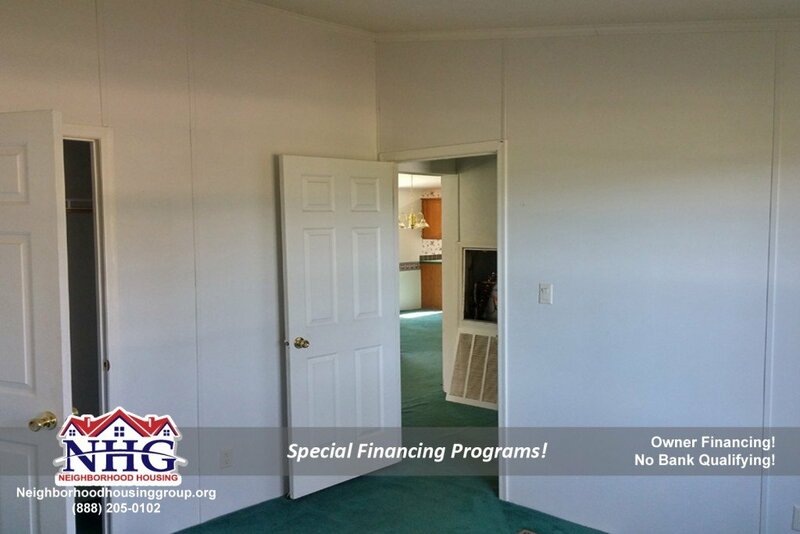 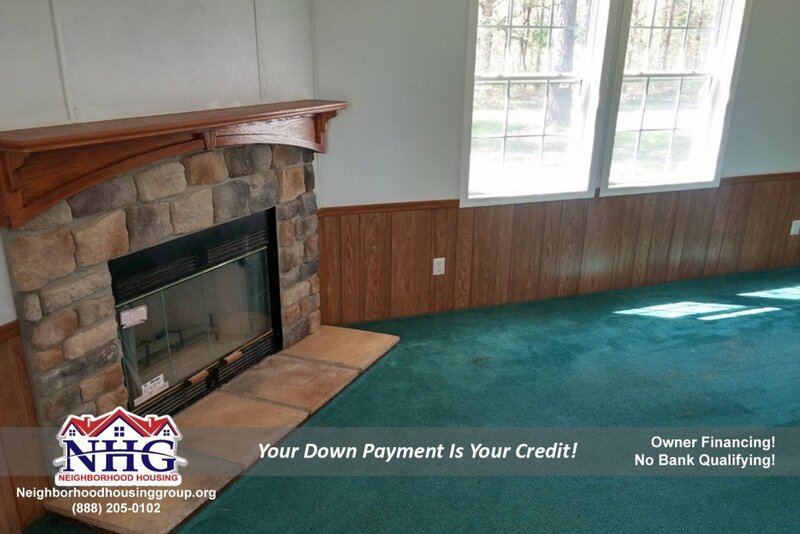 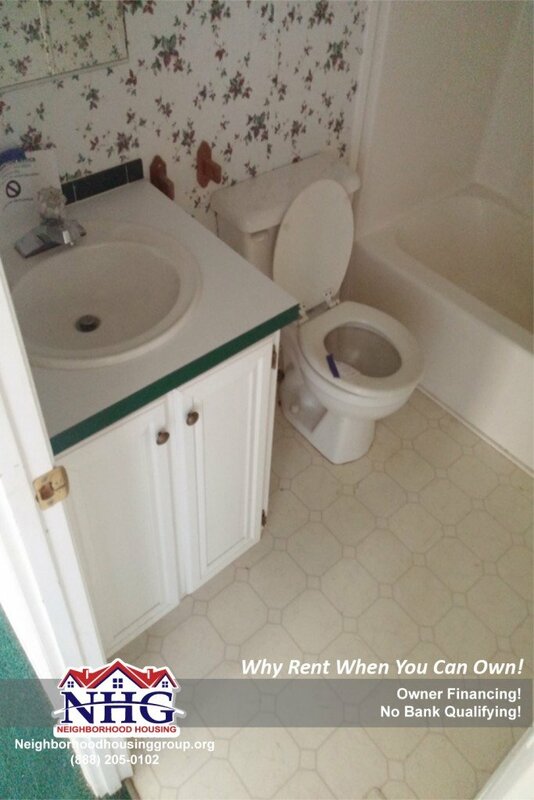 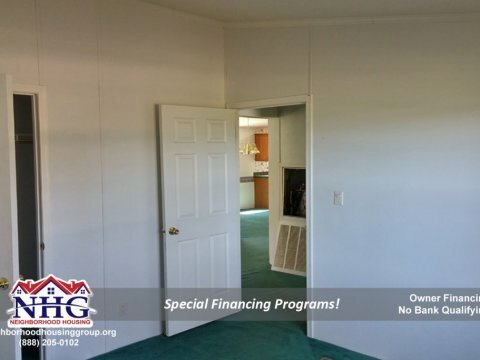 We can provide special financing for this property! 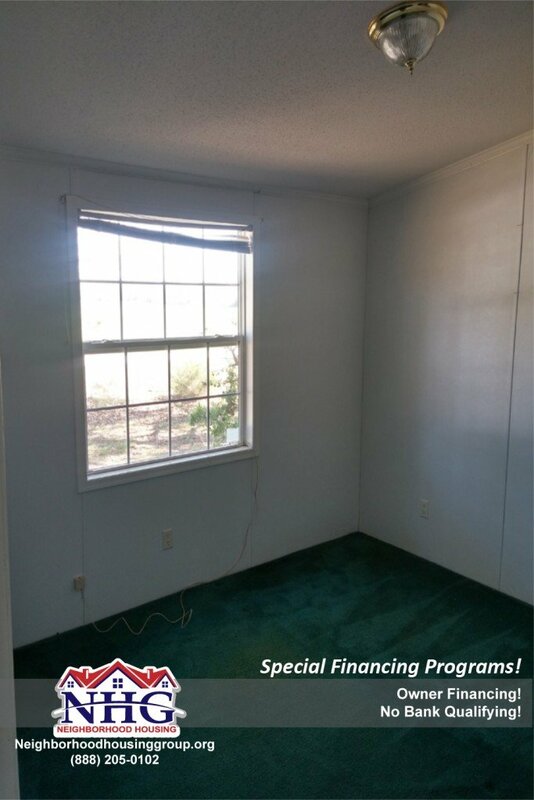 All you need is a reasonable down payment and verifiable income. 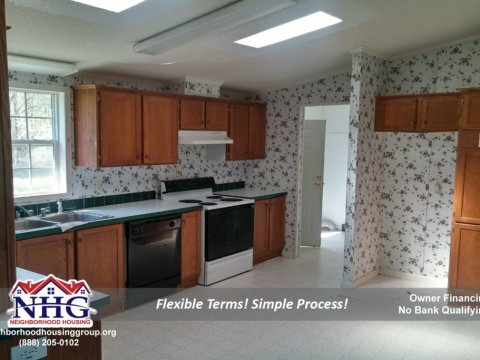 The qualification process is easy and quick! 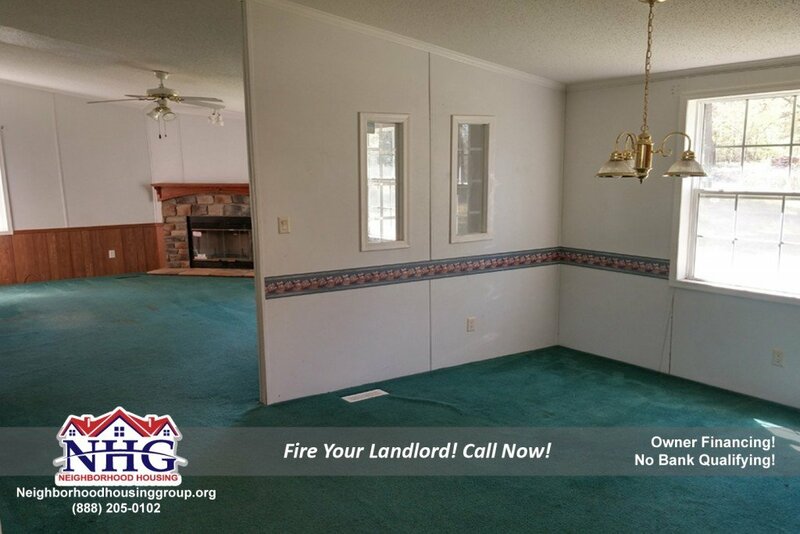 If you have ever dreamed about becoming the owner of a beautiful home, call today! 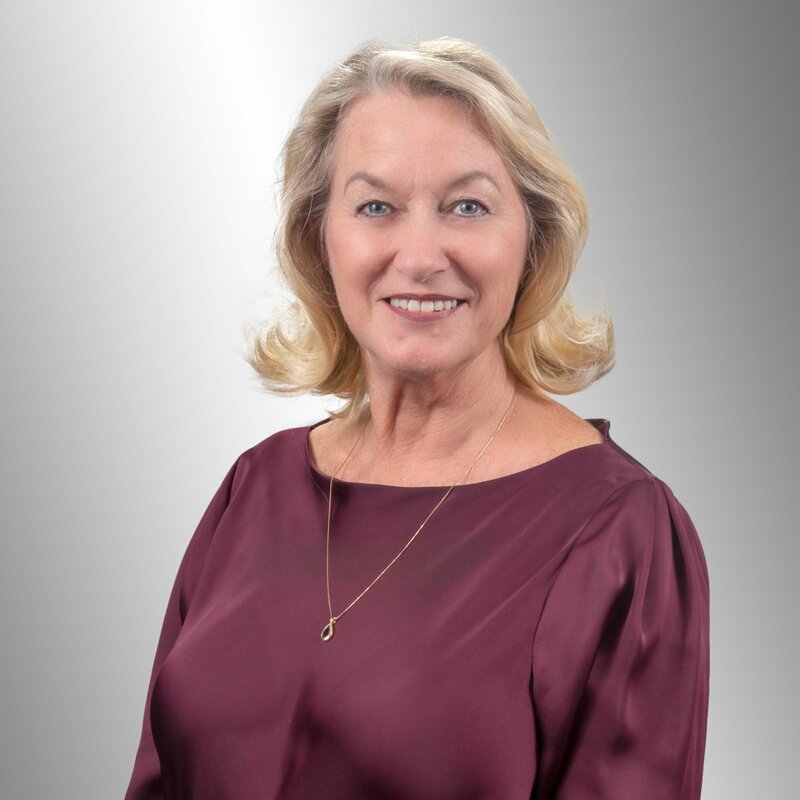 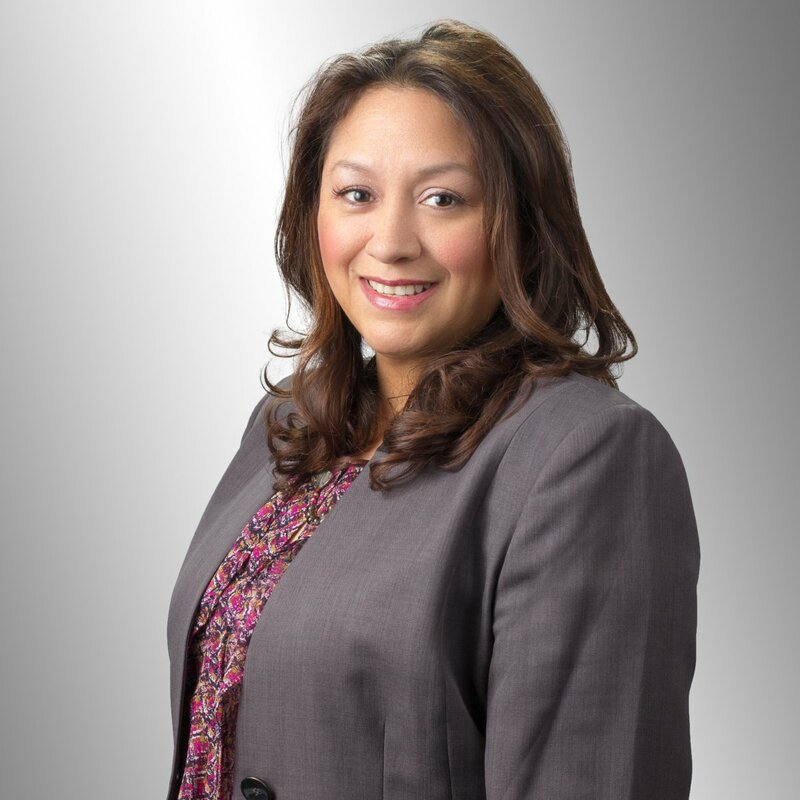 One of our super friendly sales specialist would love to speak with you and answer any questions you may have. 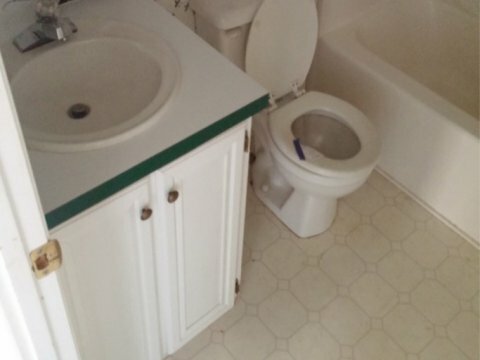 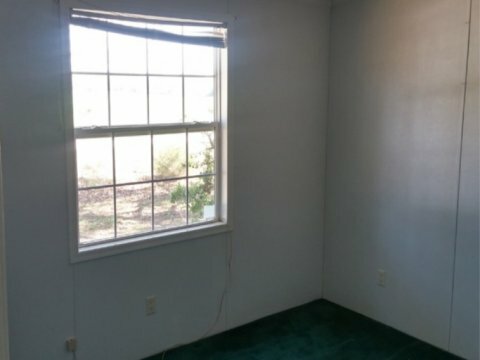 This house has 3 bedrooms, 2 bathrooms, and almost 1700 sqft. 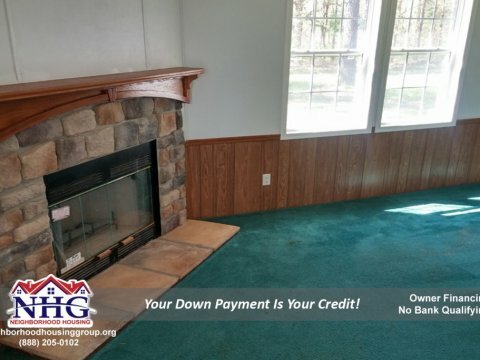 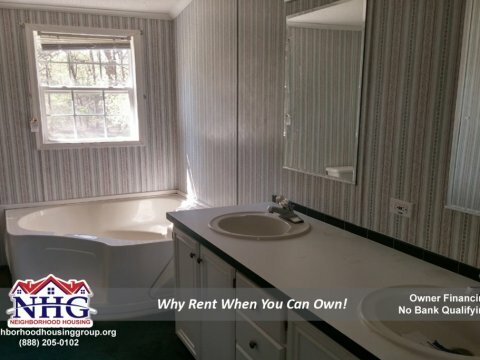 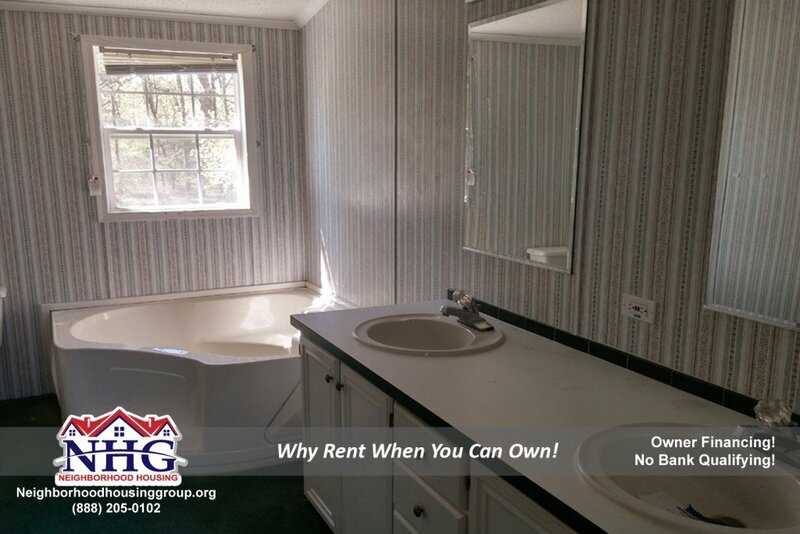 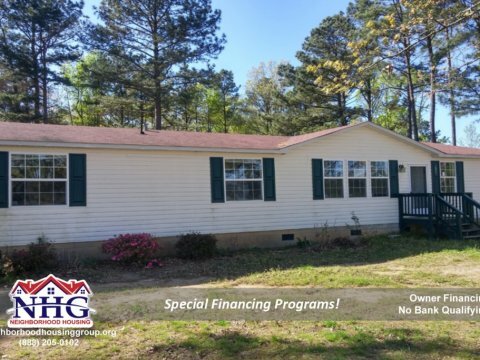 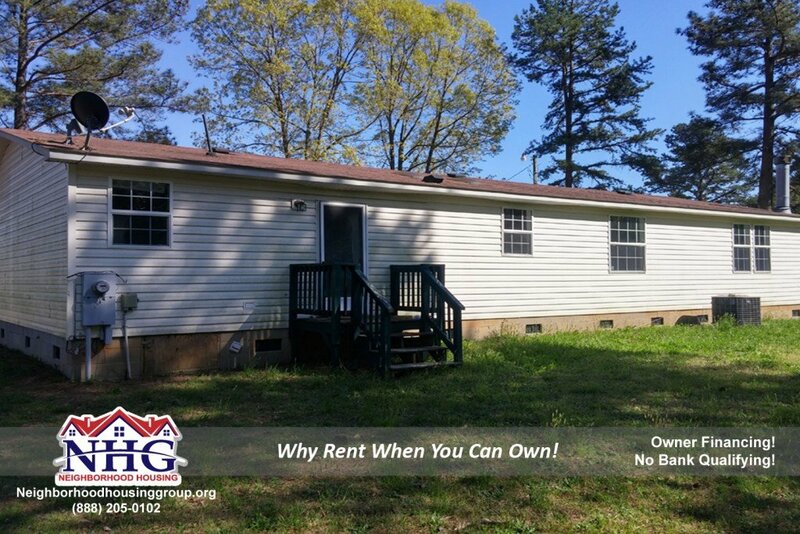 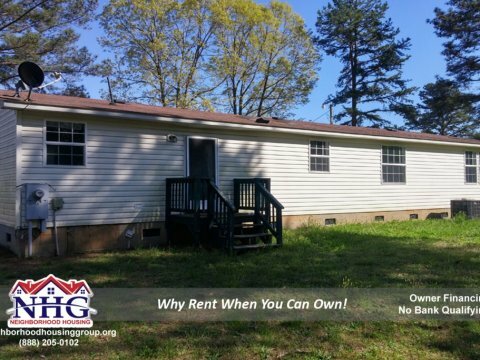 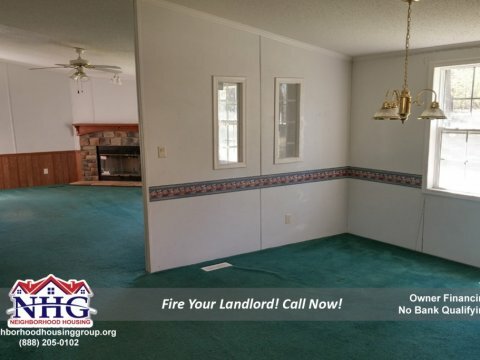 It is a beautiful double wide located in a peaceful rural setting in Macon, NC. 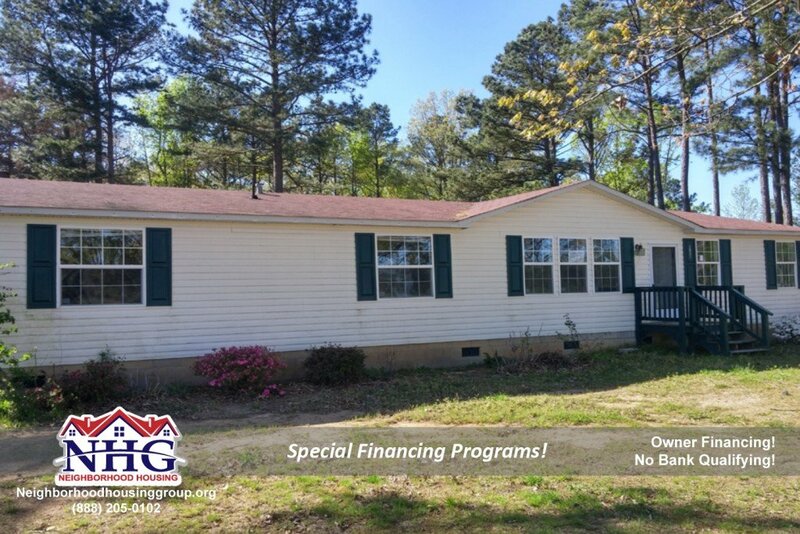 With just a little bit of cosmetic work, this house would be perfect for a family or a couple looking to get away from the city. 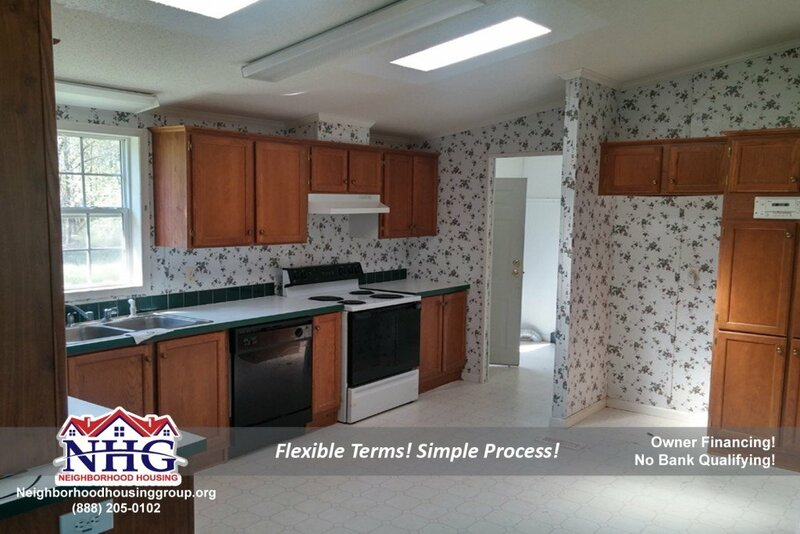 Call now to find out how easy the process is and become a home owner fast!